According to God of War’s Cory Barlog, single-player titles are currently a phoenix of the games industry. 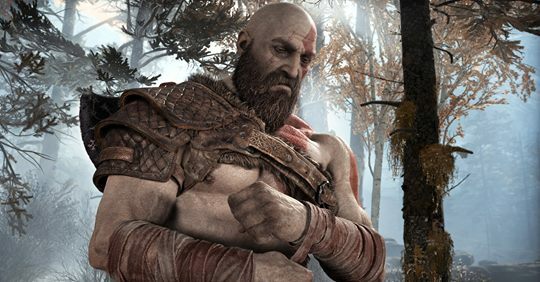 Single-player games have reportedly been dying for most of my adult life, yet somehow we’re always so surprised when games like God of War are smash hits. This isn’t a fact lost on God of War director Cory Barlog, who views these kind of comments as an ebb and flow across the industry. This conversation was sparked while discussing the latest Battle Royale craze, where games like Fortnite dominate the marketplace while traditional franchises find ways compete with the genre. To Barlog, this is a fairly normal development, but both genres will always exist alongside each other.